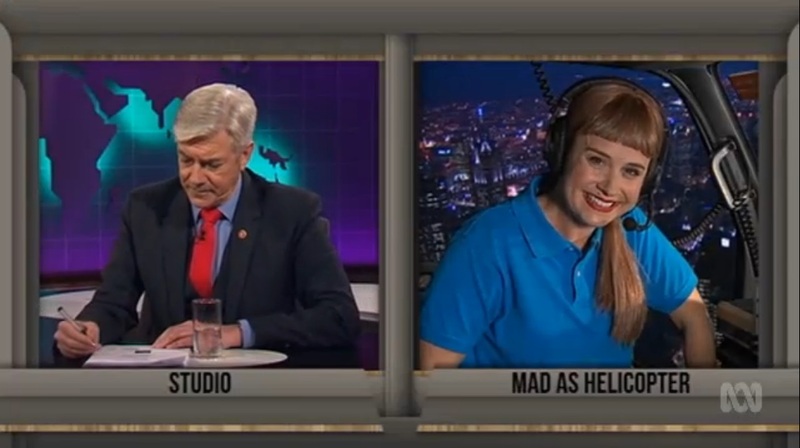 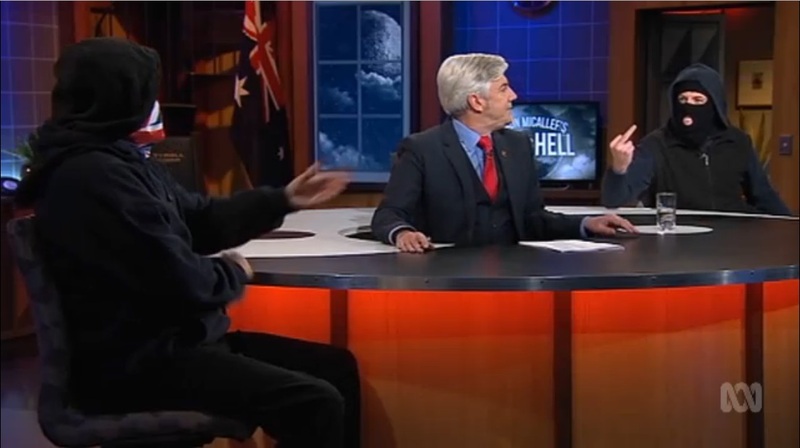 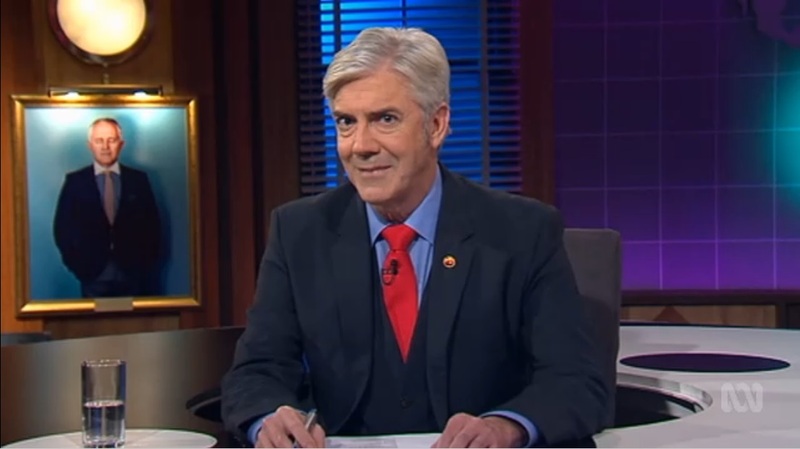 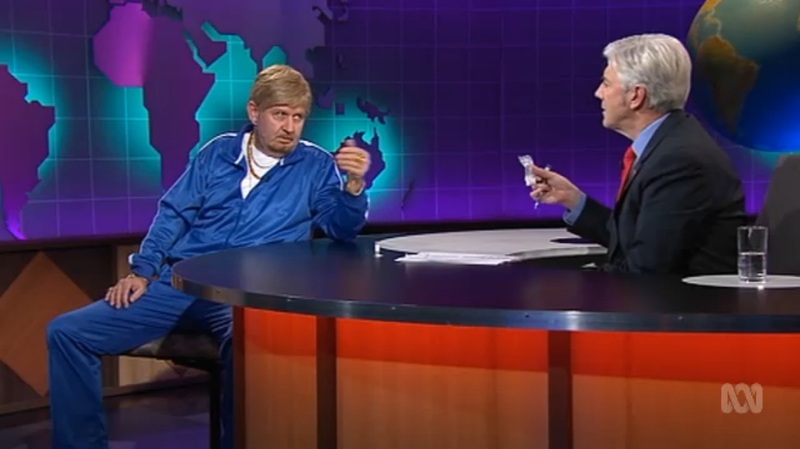 Recap: Mad As Hell, June 8th 2016 – Shaun Micallef Online! 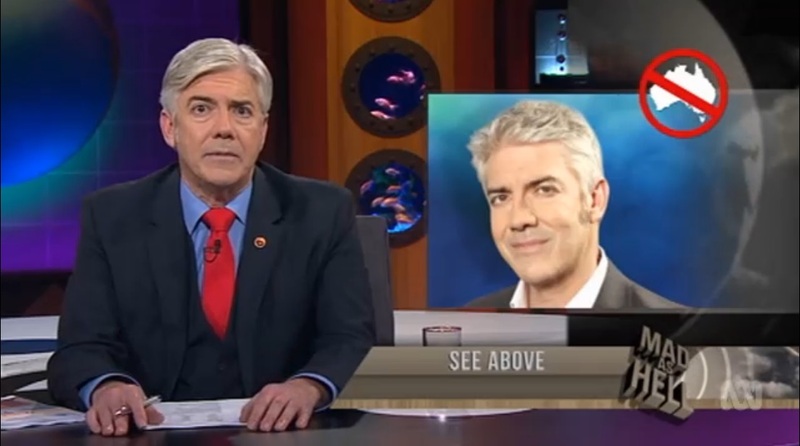 Have a read of this article and may be ask who would be Bill Shorten’s friend as he even traded in his wife to get higher up in the food chain??? 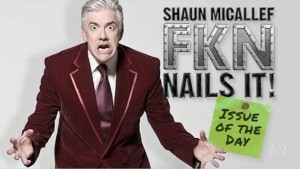 I love Shaun’s no fear attitude to have a dig!!! 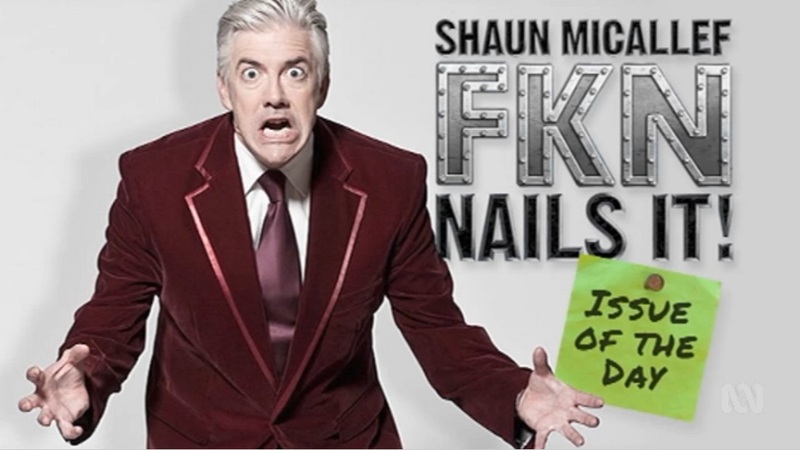 Keep it up Shaun!!!!!! We need more like him to spot the phoneys!